NASA, once again and "frustratingly for us" shuts down it's live feed of the International Space Station, just because a huge UFO starts to appear as if out of nowhere. Let us see it aswell and stop hogging the history making events! We all paid for it, it's BY RIGHTS OURS! 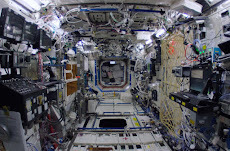 The public paid for every part of NASA including that very camera plus the ISS, rockets and the satellites. Do we always have to remind you that "your a servant to the people". If you want to hog it all, go private! This event belongs to the world, not just NASA! This UFO is massive and I can't stress that enough to you, it's been described as if it's towering over the Earth like a Darth Vader Death Star or some strange space penthouse with a balcony where you can just gaze out over the Earth. That's how big this thing is. It is a blue - ish colour which literally just starts to appear out of nothing. 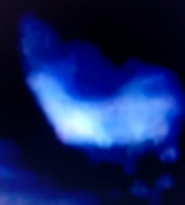 It's a gradual event which sees the blue like object start to appear with what can only be described as a plasma like gas surrounding this thing? It's shape is like a half Moon or crescent shape and it has hard lines to it not just a curve. This suggests at least to me that this is an intelligently made craft? I say craft because it's in space and to be there, with a made object means only one thing as far as I can tell and that it's a vehicle or craft? It's not one of ours (at least I don't think it is - we're not supposed to have this technology yet) and what it has done is uncloak itself near the ISS. Therefor I believe that this is friendly (maybe lol) as the ISS is still here which would suggest the meeting went well - otherwise the International Space Station would just be a memory and NASA would be telling everyone that a meteor or comet strike or even a man made accident happened? Anything but the truth! Why the hell does NASA always cut the feed! 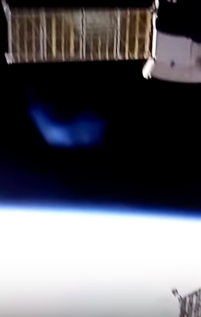 Why does NASA cut the feed but let us see a tantalising little bit of the Alien UFO? 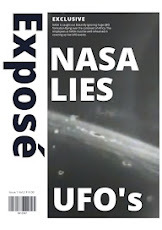 Why does NASA think we're stupid and nobody saw the uncloaking and then they cut the feed? 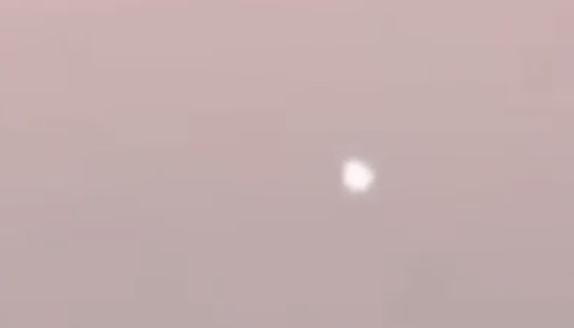 In a video posted online, a mysterious object seems to appear above the planet. 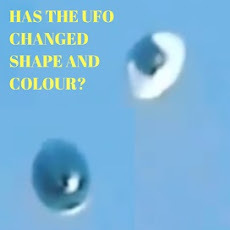 The glowing object - which appears blueish in hue with a white centre - can be seen in the background of NASA’s live feed. As the camera zooms in, the alarming size of it becomes clearer as it towers over the planet. 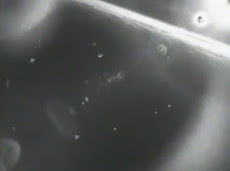 Source NASA ISS On UStream. The Police mocked it at first, then they saw it to. 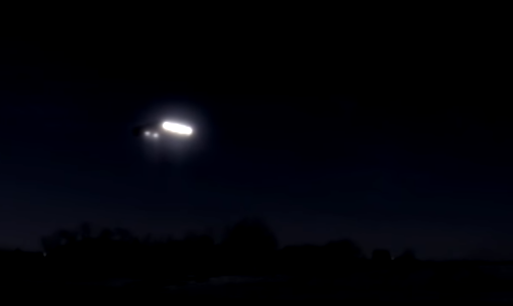 This is one of them cases where the Police start laughing and mocking something that they don't understand which as everyone knows can be absolutely anything and in this case, it's a UFO. These images are a representation of what they saw by a graphics artist. They then turn up eating a doughnut and what they see is a very big undeniable UFO in front of them, they probably then throw the doughnut out the window in a classic movie scene and give chase. Even the Police saw this UFO and they we're mocking it in the beginning. There are many Police forces around the world that have seen UFOs but actually decide to either not report it, cover it up or just bury the files once complete which is in nobodies interest. then there's the obvious interference by the Men In Black. That's those who sweep in and confiscate everything and make everyone sign non disclosure contracts or gagging orders if you will. The UFO was silent and 6 people saw this UFO over southern Illinois. A part time truck driver and Mini golf owner saw a very bright star in the sky that was moving really slow, no noise and just as if it was floating. He was reluctant to tell people and drove to the Police station and reported it and they all started laughing. Ed Barton was the first Police Officer to see it. 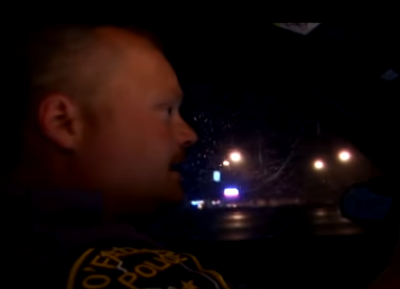 At 4:23 AM another Police Officer saw the UFO over a field. Source Reference Latest UFO Sightings. 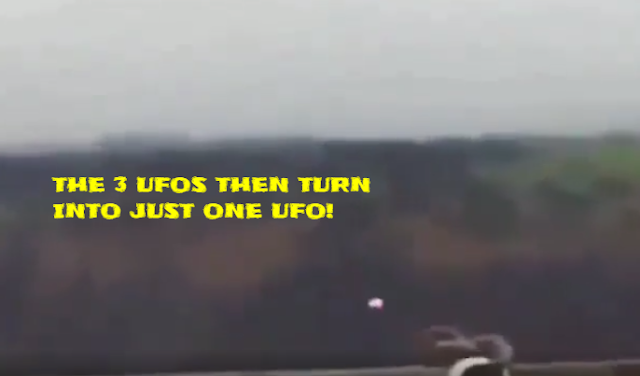 This video is an historic one because it's caught a UFO streaming past a passenger plane and it's also got a really unusual looking missile or secret type of plane or Jet even, all within the same video just whizzing past a passenger plane like it's normal for this to happen. 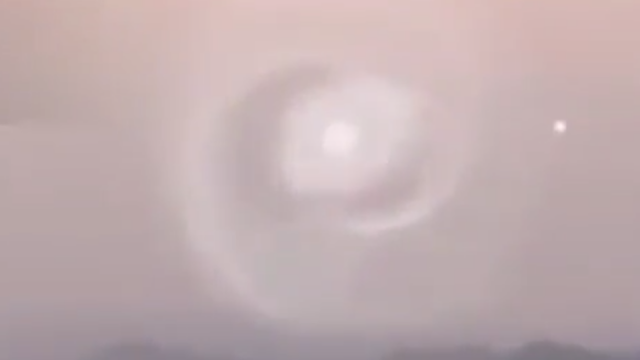 The person filming this must of thought he or she'd stepped in to the twilight zone because you shouldn't really be seeing anything like this at all in the air at 30 thousand feet or whatever height it is! It's extremely high because we don't see anything like the ground. Seeing a missile or a secret type of Jet or even a plane being flown is one thing but nobody should expect to see a UFO as well as it's definitely a thing that doesn't exist "officially" no matter which government or authorities you want to ask? There are however really bizarre things that goes on everyday and at any height. Aliens are real, UFOs are real and secret technology test flights always happen. It's just that we've been so lucky to have them all in one video! 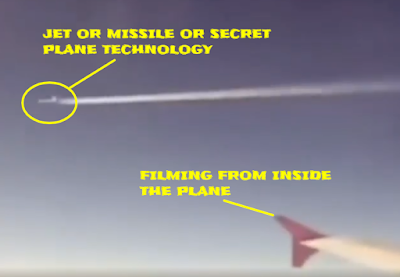 We are fortunate that this was filmed right at the correct moment and this has been put in to the history books weather "they the owners of the missile or secret Jet" like it or not, lol? There are so many unanswered questions about this that makes this one of them more unusual videos. Will we ever get to know exactly what they both are let alone just the UFO? 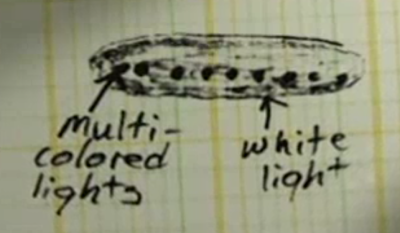 Will we ever have any solid proof like a close up image of the missile or UFO? The lack of information is always frustrating but that is exactly how it is in Ufology. It's absolutely an unknown from the first moment and usually to the end. 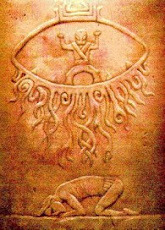 When I say the end what I mean is when you have to go on to the next UFO as there is only so much that can be looked in to on any UFO without confirmation from Aliens. Even confirmation from NASA or any government is dubious because they must be in direct connection with Aliens for them to say that a UFO is real or not. They can however give confirmation on a secret Jet or missile but we won't get that, will we. 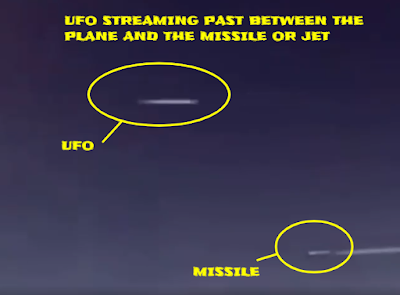 Please leave us a comment on what you think it is, a missile or a Jet and what it all actually is that's going on? 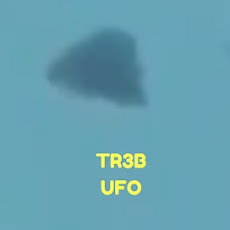 There are TR3B's that have been seen all over the world, we've provided the link to that story below. Is there any connection to stealth technology. Source Reference Secret Stealth TR3B Seen All Over The World. 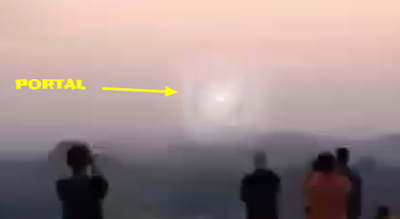 This is a portal or stargate whatever you want to call it, there's a light Orb or "directed energy ball" that seems to be coming straight out of this "thing" that to me, looks like a portal whirling around in the sky over China? There's no real other way to describe this other than this is a aerial phenomena going on here and as it's got UFO Orbs that seem to be coming directly out of it - that would suggest it came from somewhere hence I'm calling it a portal. Below is the ball or energy or UFO Orb flying away from the swirling/spiraling portal. But where it's connected to is anyone's guess? It could be connected to another part of the planet or not on Earth at all. I totally get how strange this all sounds, but what would you call it other than fake? What words would you put to this if you was trying to explain this to someone because you love Ufology, UAP or the strange phenomena? Is it a stargate or is it a portal or is it a totally natural event? Somebody probably knows the answer either way. Unfortunately there is hardly any information that comes with the video? But I reckoned that people need to see it all the same and it could be that the person who filmed this wants to remain anonymous like with a lot of UFO type videos people don't want to be ridiculed. That's the reason why I'm trying to describe this, because I think everything deserves an answer? If someone is claiming to have caught a strange event on camera at least we can try to look in to it and if it's determined that it's a hoax, well then you've correctly looked in to it and given an answer. 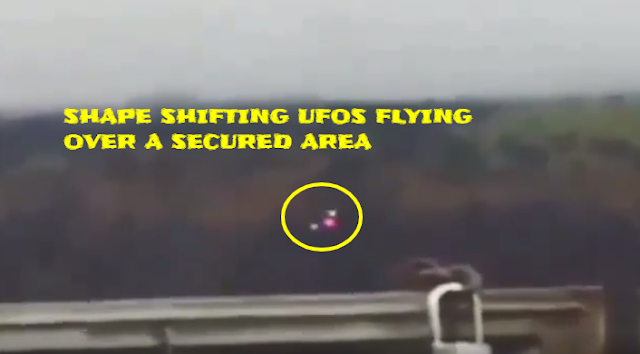 Three UFOs filmed over a secured locked area where flying in tight formation in a synchronized formation even and they did something that I wasn't expecting at all - they all converged in to one UFO. It's a bit bury as the person filming it is outside the secured area and has to zoom in. 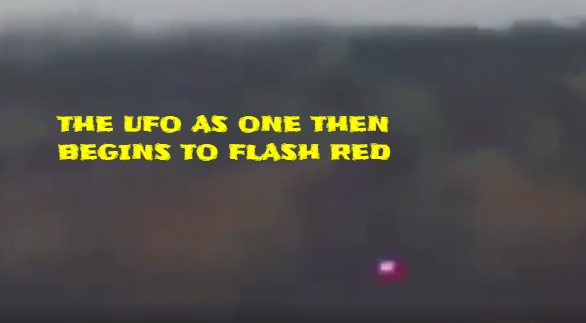 They all came together to become one UFO still flying mind you and then the UFO started to flash red. It was a glowing red color. 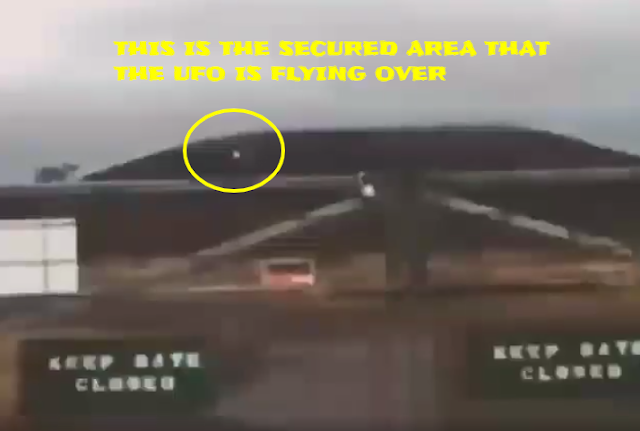 The lack of information with this UFO video suggests to me that the person who filmed this wishes to remain anonymous? That's people's rights, if they want to do so they can do. 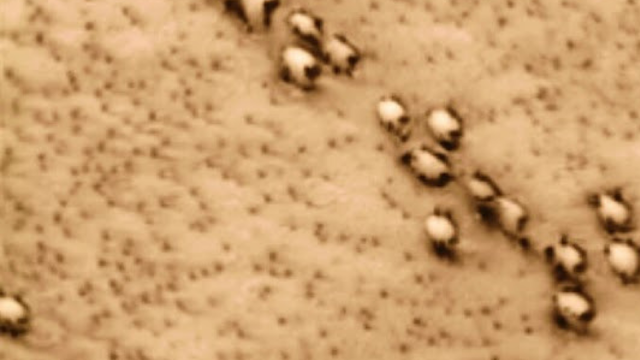 The UFOs are white, perfectly timing their flight paths and synchronizing their aerial maneuvers with perfect timing. It's an intelligent display and because the UFOs actually become one UFO this is why I'm posting because there's no drones as yet on the market that turn into one drone in mid flight. 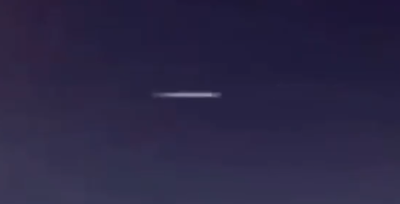 The video is probably real and so what is left but to say that this is a UFO? I don't know if it's Alien in origins, I don't know if this is a part of a secret testing facility of technology at the facility where this was filmed which is still as yet unknown. I'm posting this to get answers myself. A few comments on Instagram have suggested it is a fake but say nothing else to go with it? I think it's because if they can't understand what they're seeing they dismiss it? It could also be that this is all some people can say when they come across something that confuses them? 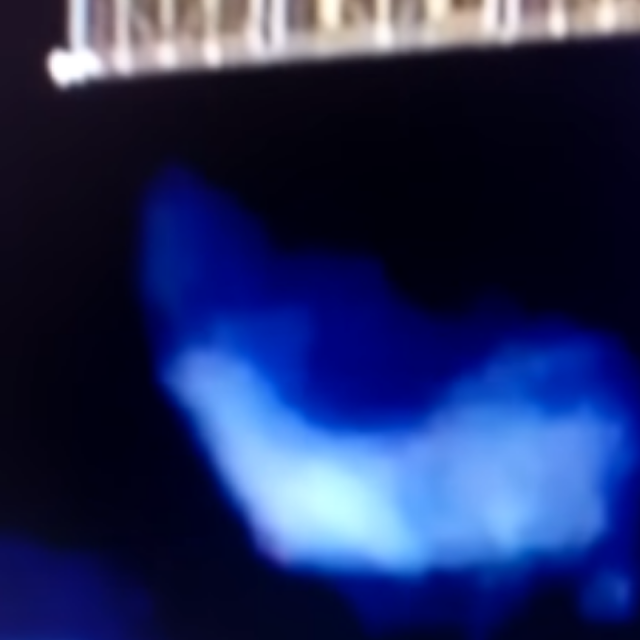 One person has suggested it's a hologram? The video is a strange one, it definitely has a good feeling to it and has that look of been genuine. It really could be real and it really could have an Alien origins to it, but it could also have an Earthly answer to it and guys I'm just as curious as you. I want answers to the things that I like, it's why I set up my social sites to get answers. 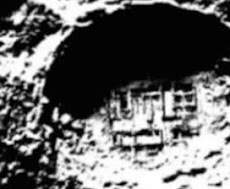 Here is the link to another UFO Mothership post releasing three UFOs we did before. If you have an answer or an opinion which is more than a one word answer then please leave us a comment, but please no sarcastic comments as it's getting really tedious and yes we are fully aware that it could be a fake so you really don't need to tell everyone, cheers guys.